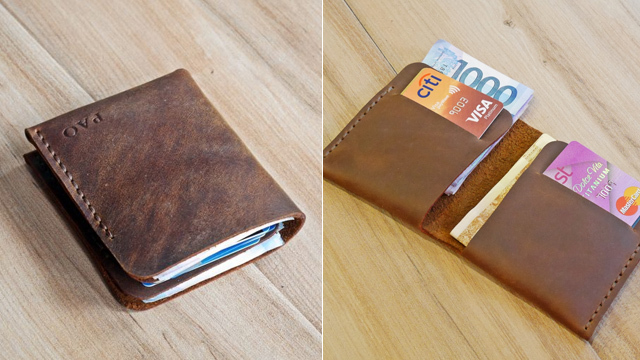 (SPOT.ph) There's something about leather and the way it ages so gracefully. 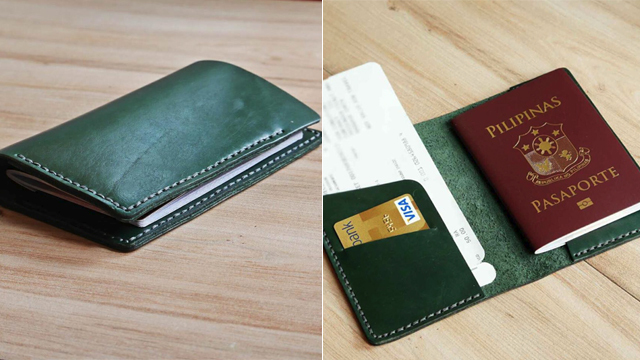 The beautiful patina it develops makes every leather piece unique! 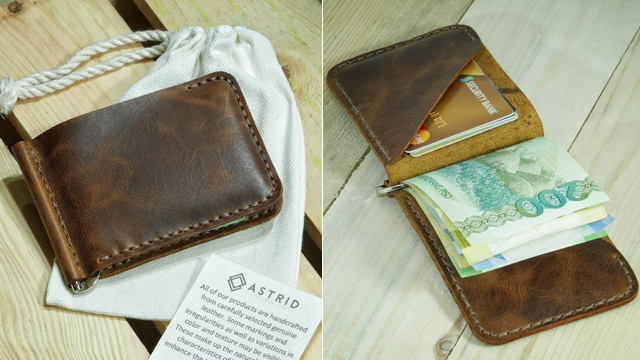 Most leather goodies can burn a hole through your wallet, but we stumbled upon a local brand that won't: Astrid Leather. 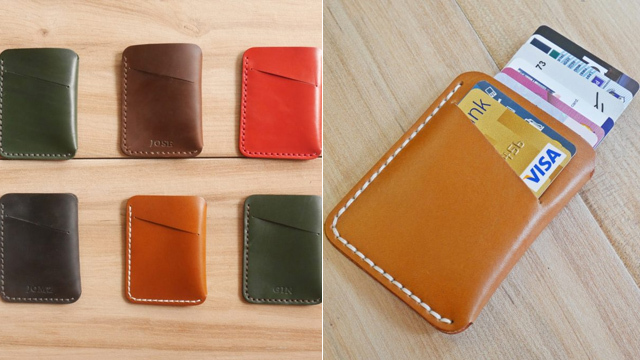 Astrid Leather is a homegrown brand that creates beautiful leather products that are easy on the pocket. They make useful items out of cowhide leather which are handcrafted in Marikina. 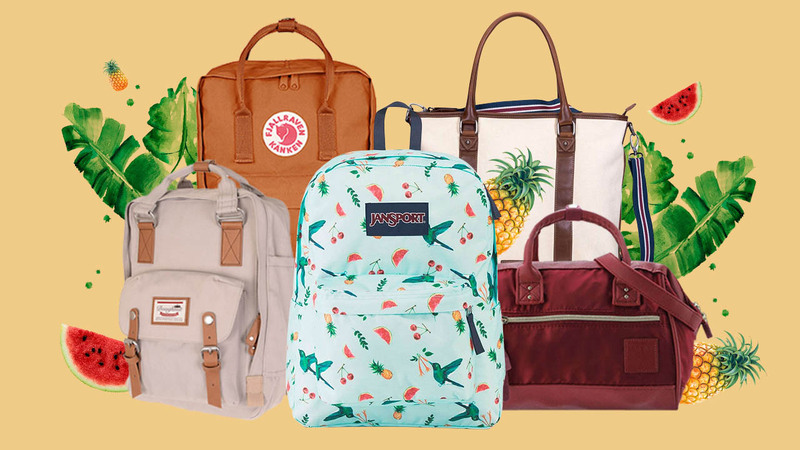 From passport holders to money clips to card holders, you'll want to collect them all! The best part? 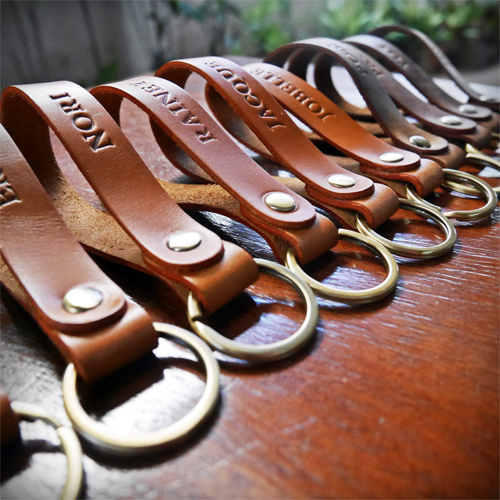 They can even personalize your piece for an additional P50. 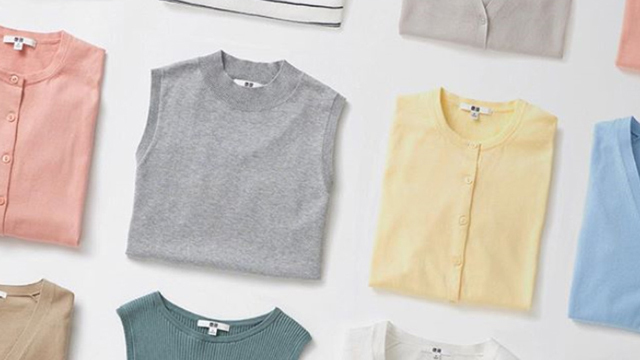 You can shop and check out the rest of their collection online.